The highlight of the day was the discovery of a juvenile Glaucous Gull along Marine Drive by Chris Bradshaw at 13.38 when it was heading in the direction of the harbour. 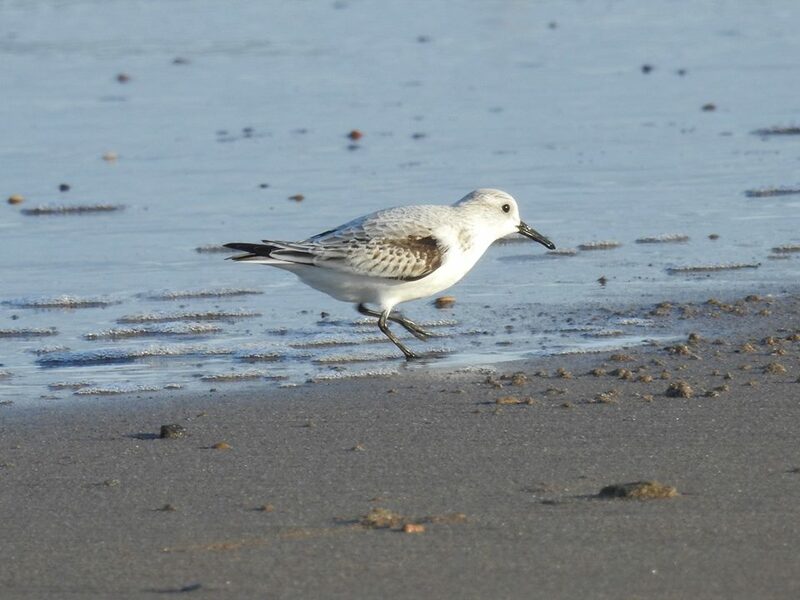 Despite being looked for in the harbour area and in South Bay the bird went missing until 15.50 when it was seen by Steve Turner on the sea off the harbour wall. 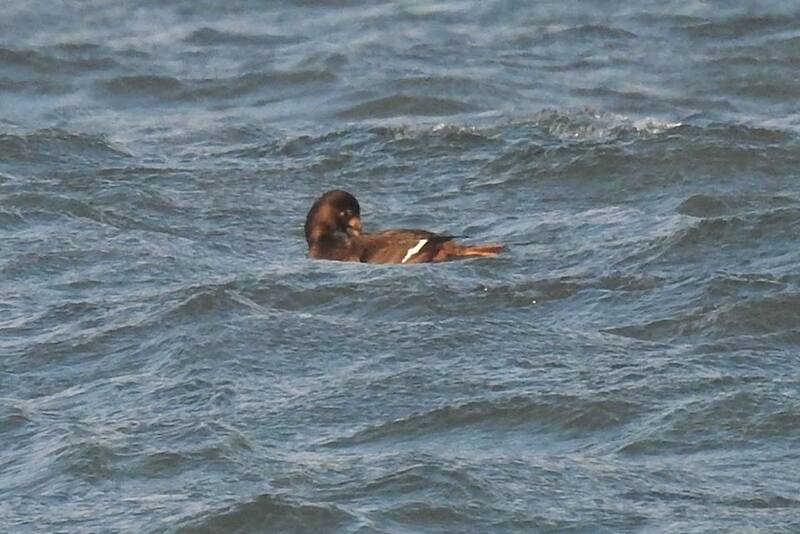 Also in the harbour area were the Great Northern Diver and the Black-necked Grebe continuing their long residency and 2 Velvet Scoters seen at 10.00am. 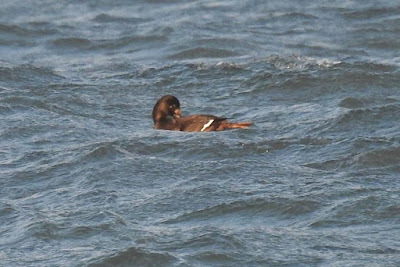 The Velvet Scoter remained in Cayton Bay with the small group of Common Scoter and there was a Sanderling there as well. 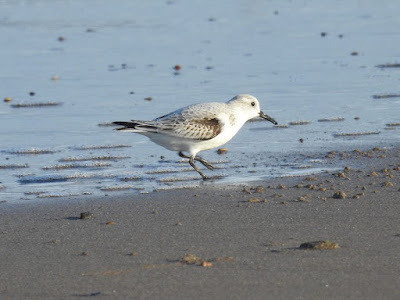 3 adult Mediterranean Gulls were in the Holbeck car park, a Brambling was seen in the Forge Valley and a Nordic type Jackdaw was on Stepney Drive. Finally today at Wykeham South Lake there was a Kestrel, an Egyptian Goose and 3 Great-crested Grebes.